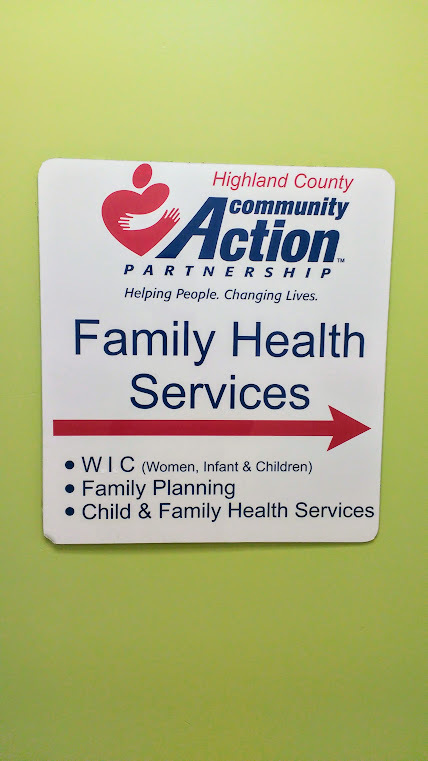 The Reproductive Health Program empowers individuals (women and men) with the information and means to exercise personal choices to determine the number and spacing of their children. Women, Infants, & Children (WIC) is a nutrition education program. What you choose to feed your baby will have an impact on your child’s health throughout his or her lifetime! Lead testing is used in children to evaluate the concentration of lead in their blood. Pregnancy testing with all options counseling and education is provided to promote early detection and entry into early prenatal care. When used correctly, a child safety seat or booster seat can reduce the chance of death or serious injury to a child in a traffic crash by as much as 70 percent. The mission of Cribs for Kids® is to prevent these deaths by educating parents and caregivers on the importance of practicing safe sleep for their babies and by providing Graco® Pack ‘n Play® portable cribs to families who, otherwise, cannot afford a safe place for their babies to sleep. All education is based on the AAP Guidelines for Infant Sleep Safety. Quitting smoking is the single most important thing you can do for your health and the health of your baby! If you are ready to quit smoking and want to enroll in this program we will set up your first appointment and provide the positive support you need to quit.